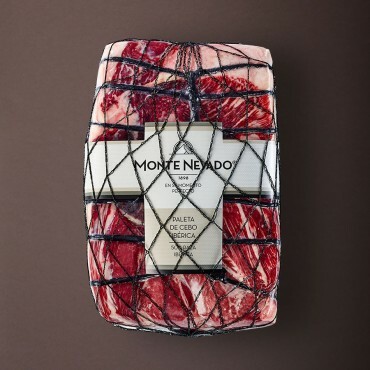 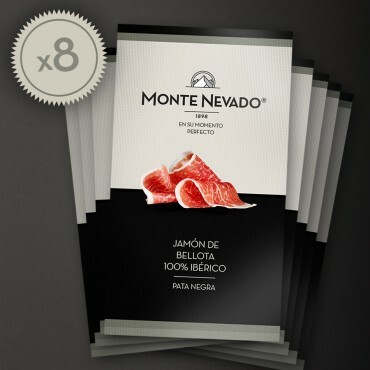 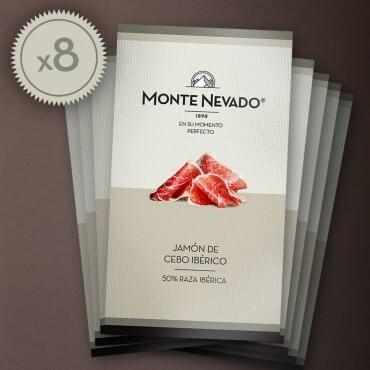 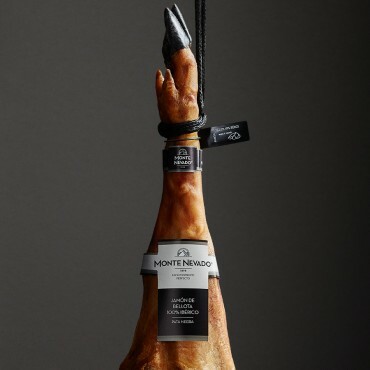 Our Iberico de cebo ham comes from pigs of the iberico breed crossed with Duroc. 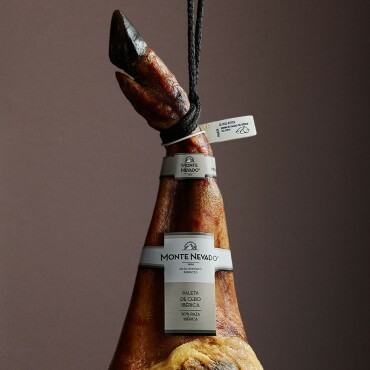 This ham comes from pigs whose breed and slow growth result in optimal marbling. 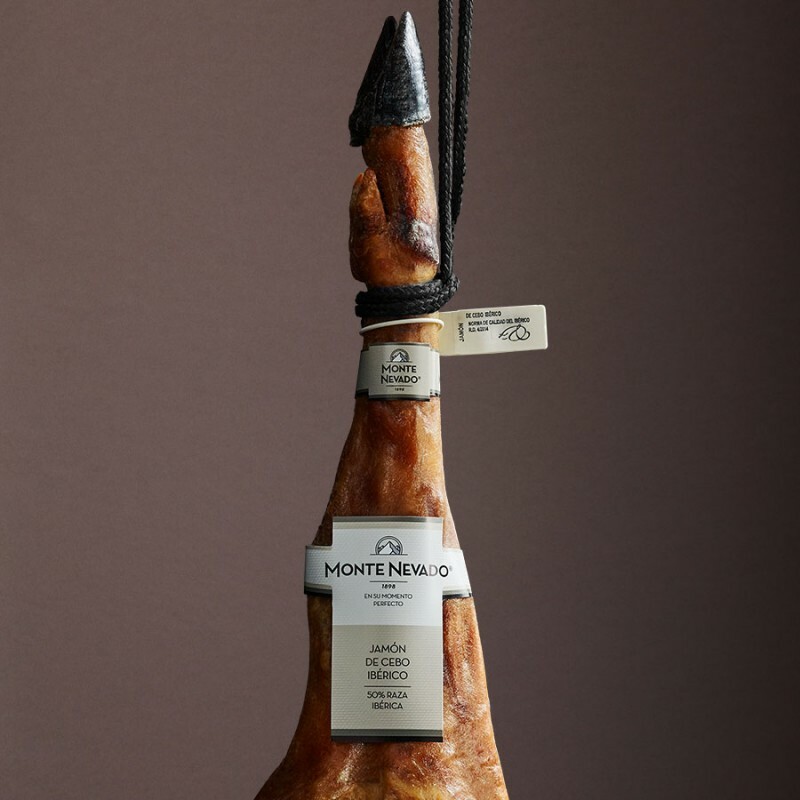 With 120 years of history, we know where to find the finest livestock and select the best raw material from which we meticulously produce our shoulder hams.